Best……weekend…..ever! 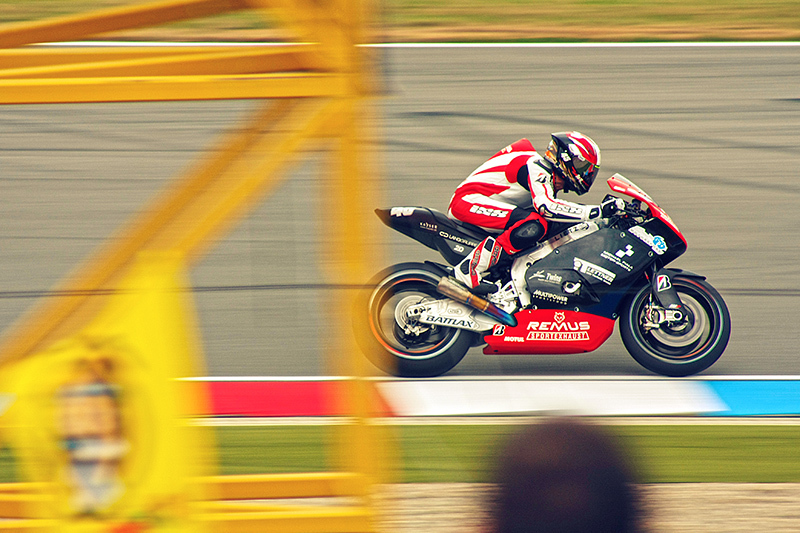 Our first experience of a Moto GP race was totally and utterly immense. 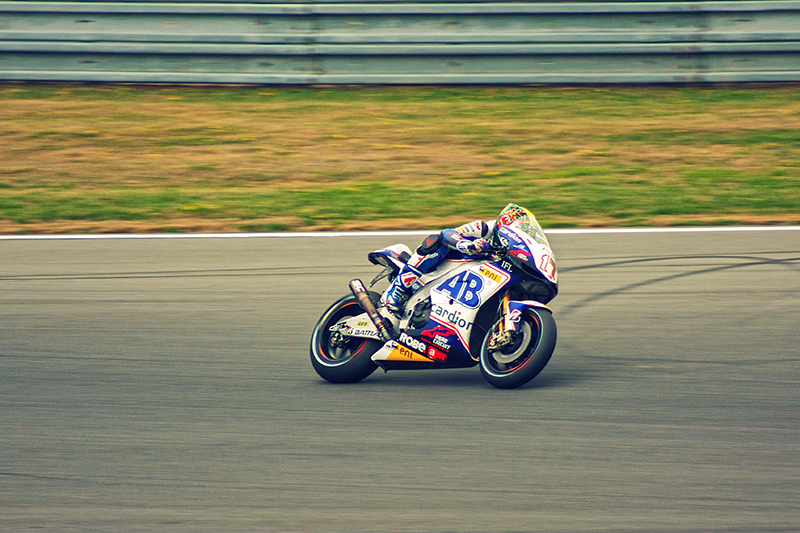 We saw Valentino Rossi…..WE SAW…VALENTINO….ROSSI! And Jorge Lorenzo and Marc Marquez and Dani Pedrosa, and Matt and Azi from the BBC! I started watching Moto GP back in 2000 when Rossi made his debut in the then 500cc class and I’ve been hooked ever since. 13 years is a long time to wait to see a race in the flesh but it was well worth it. It was one of the first thoughts that came into my head when my girlfriend brought up the idea of moving to the Czech Republic. The Czech Republic….hmmmmm…..Brno…..hmmmmm. Holy crap Moto GP goes there!! Sign me up Scotty. 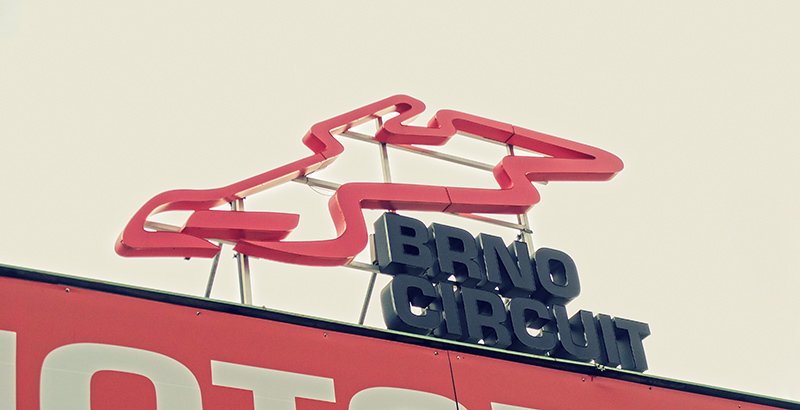 When the time finally came round for us to make the trip down to Brno, it still hadn’t fully sunk in. 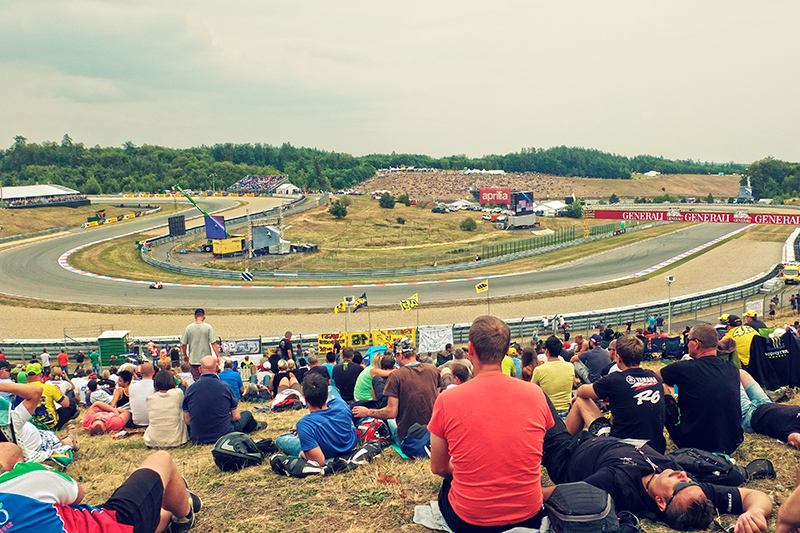 It was only when we were walking to the track, after getting off the bus that we realised we were about to witness the thrill and speed of the world’s premier motorcycle championship. 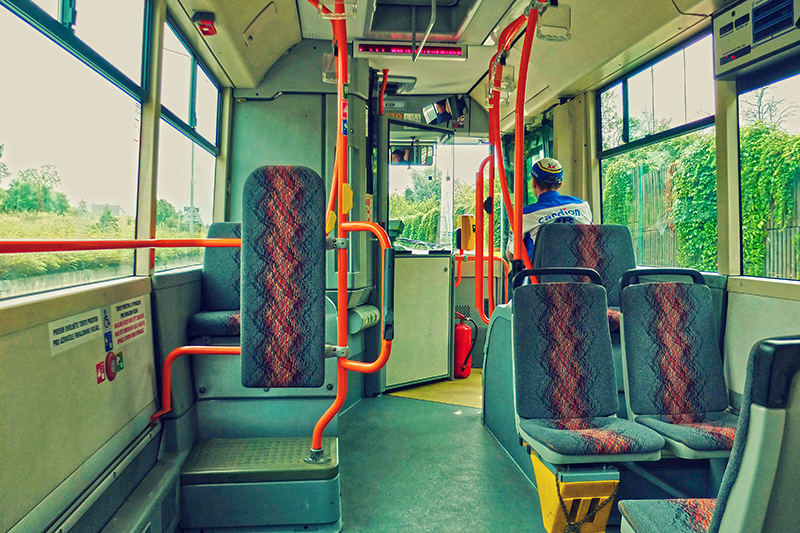 The free bus from the city centre brought us straight to the track which was really handy. As we made our way to the entrance Moto GP FP4 was in progress and the sound of the bikes screaming through the trees made the hairs stand up on the back of your neck. We presented our tickets at the front gate and made our way past the merchandise stands and to the side of the track opposite the pit lane. The distant sound of a 1000cc machine grew louder and within seconds, Colin Edwards was roaring past on his NGM Forward CRT. Neeeeeeeeeeeeeeeeeeeeeeeeeeeeeeeeeeeeeeeeeowm! Sinead and I looked at each other and grinned from ear to ear. Speaking of ears, I don’t think they’ve ever been happier. A few seconds later a blue, white and yellow blur appeared around the last corner. The legend that is Valentino Rossi screamed past us and began another lap. I can’t describe how awesome that was, seeing your sporting hero in the flesh, so very very epic. We stayed there for another while straining to see anything before making our way under the track and over into the in-field section. We headed over to the banked area C where the majority of spectators gather. When we finally arrived on the hill there was already a large crowd gathered and finding a place to sit proved tricky. The seasoned fans had brought their own fold up chairs and were already sitting comfortably. Not a bad view at all at all. The final Free Practice session had ended by the time we got to the banking, but qualifying was going to start straight after so all was well with the world. Qualifying 1 involved those riders who placed 11th or lower in practice and lasted for 15 minutes. Martin Bauer making his debut on the Remus Racing CRT. Local hero Karel Abraham on the Czech Cardion AB ART-Aprilia lapping the track owned by his father. You don’t get more Czech than that. Qualifying 1 ended and soon it was time for the big boys to come back out and a chance for us to get a proper look without peering through a gap in the fence. The giant screen set up facing the banking was surprisingly clear and sharp and you could see everything. We could hear the bikes leaving the pits behind us and heading off into the woods that line most of the track. As the bikes round turn 4 and make their way downhill into the stadium section, the helicopter overhead gives a clue that they’ll soon come into view. And sure enough as they round turn 5 we got an uninterrupted view as they hurtled around through turns 6, 7, 8 and 9. 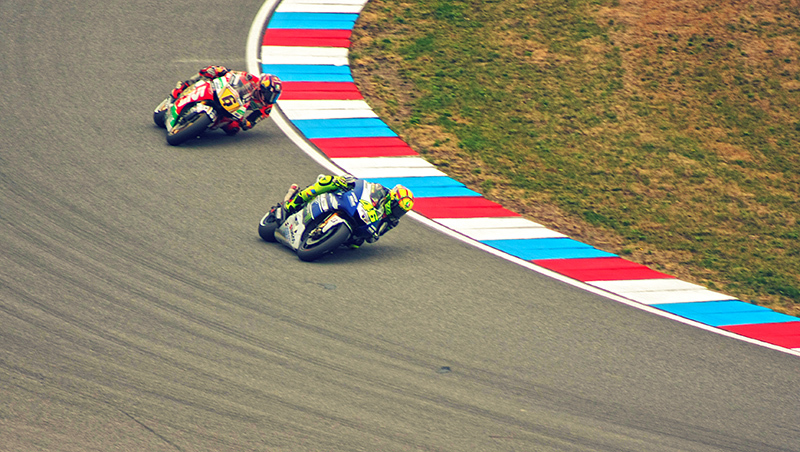 Valentino Rossi being followed by Stefan Bradl during qualifying. 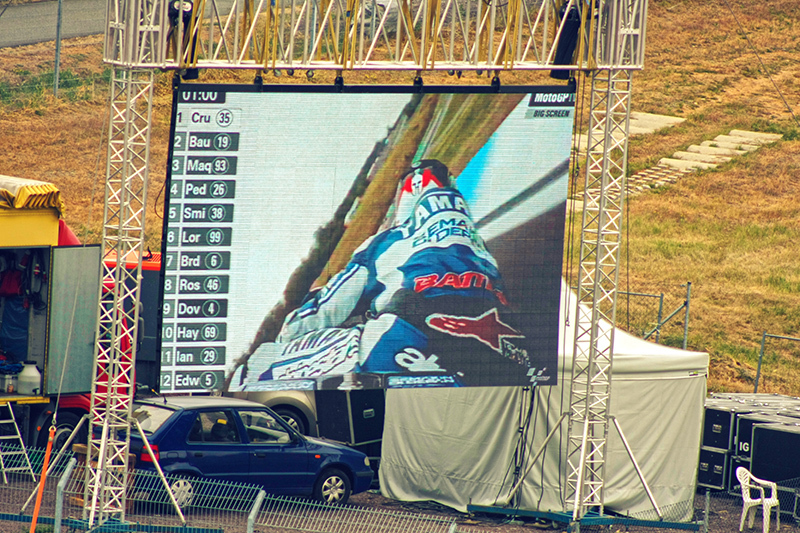 The giant screen is great for following the action when the riders aren’t in view. 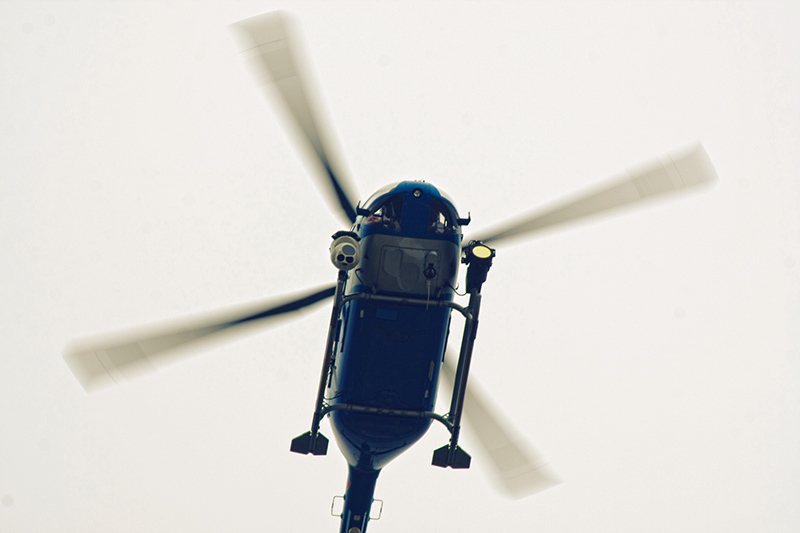 The helicopter is a constant presence overhead, filming the action and the fans. The session ended with Cal Crutchlow on the Tech 3 Yamaha snatching his second pole of the season. The first time he lined up on pole position Rossi won, so the omens were looking good for race day despite Vale only qualifying in seventh. It used to be that Rossi would be terrible in qualifying but then smoke them in the race. Alas those days seem to be gone and the competition come race day has gotten much stronger. 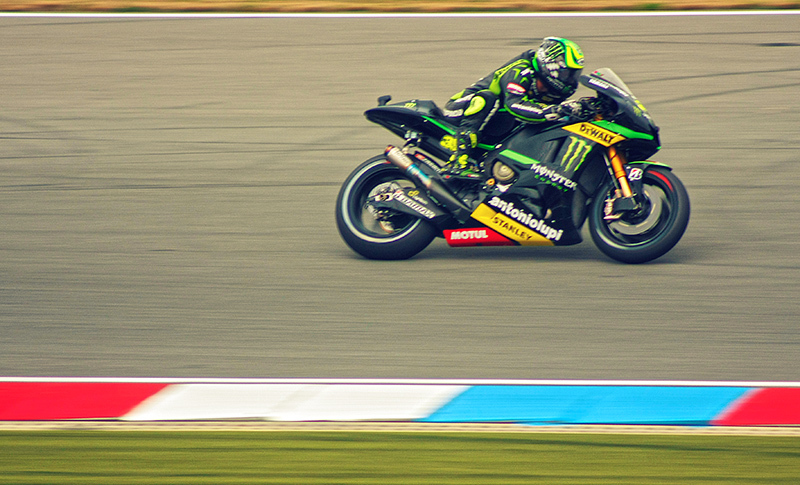 Tech 3 Yamaha’s Cal Crutchlow on his way to claiming pole position. We were scheduled to stay in the campsite overnight and in our excitement to see the bikes we had brought all our camping gear into the track. We decided it best to miss Moto 2 qualifying and the Red Bull rookies cup and make our way to the campsite to pitch our tent. We stopped to check out the back of the paddock area on our way to the exit and got caught up in the irresistible urge to see who we could spot. It wasn’t long before those famous faces we had only seen on the television before were walking past. Azi Farni from the BBC strolled towards the Aspar team trucks and was soon setting up an interview. Then Matt Roberts walked by and I shouted out to him. He looked up excitedly expecting to see a familiar face, only to be greeted by some Irish eejit waving at him. He waved back slightly bemused and continued on his way. Ah it’s your one off the telly . 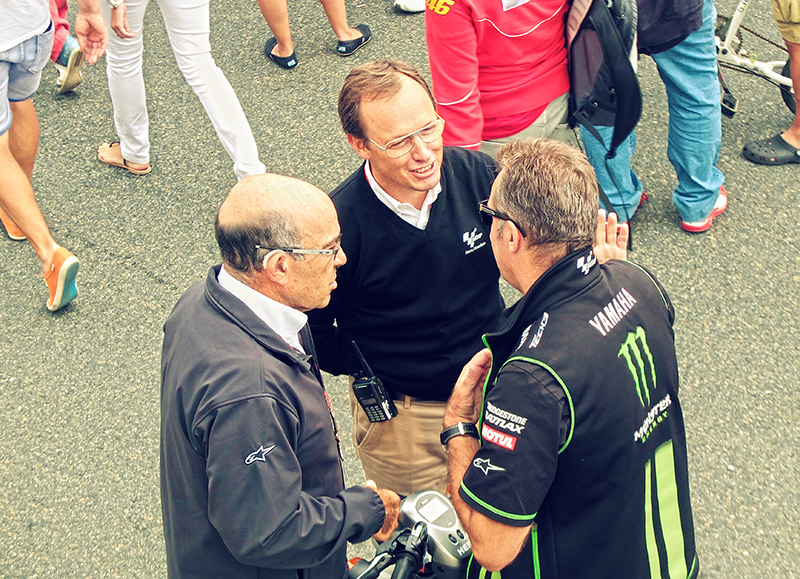 Dorna CEO Carmelo Ezpeleta chats with Tech 3 Yamaha principal Hervé Poncharal and another colleague in the paddock. 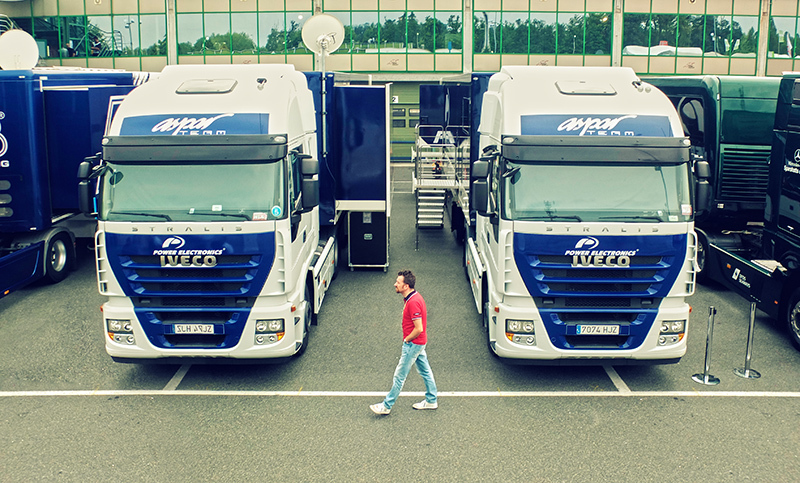 A fan walks between the two Aspar trucks. They were all immaculately presented as if they had come straight from the showroom floor. 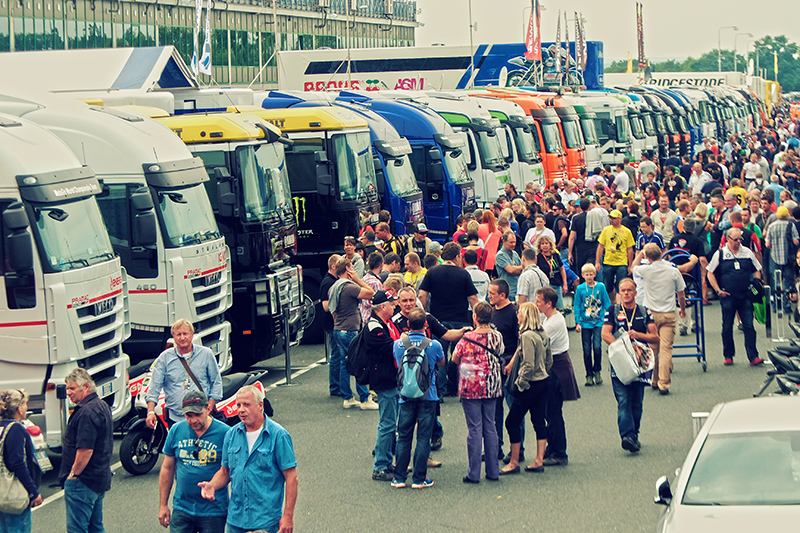 The biggest crowd by far was outside Rossi’s truck. No surprises there really. After standing at the fence overlooking the paddock, and becoming increasingly jealous of those with pit passes we decided it best to get to the campsite. Despite being just a short walk away from the track, it took us the best part of 40 minutes to get there after first going the wrong way and having to turn back, and then being sent from entrance to entrance as we didn’t have passes. When we finally got to the ticket office and paid in we were ready to collapse. We quickly pitched our tent and sorted out our gear, kindly donated by Sinead’s colleagues and attempted to have a nap for a few hours. Yeah best of luck with that. The campsite at Brno is probably the most insane place I’ve ever experienced in my life. More to come on that in the next entry, and of course the thrill of race day….